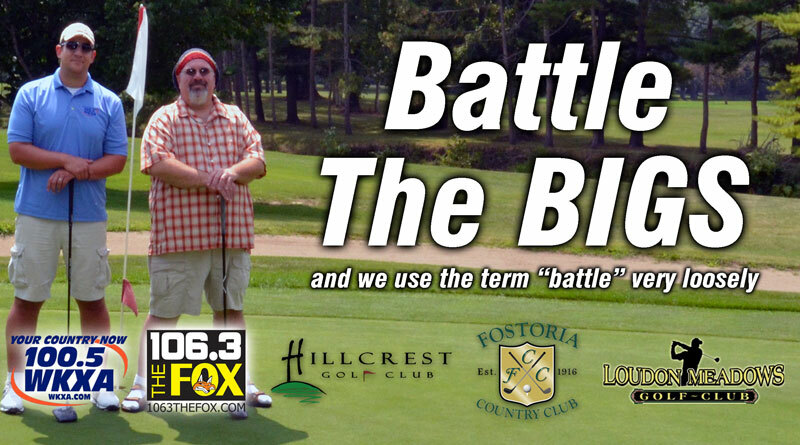 It’s year number 6 for our annual Battle The Bigs Charity Golf Scramble, and we couldn’t be more excited to tee it off! This year, we’re raising money for Gliding Stars of Findlay, and we’d love for YOU to join in the fun! 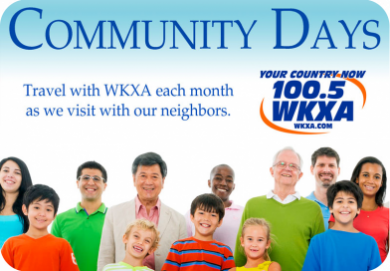 We’ll have registration information posted very soon, so keep an eye on this site, your WKXA VIP Country Club emails, or follow us across our social media channels for the latest!